And welcome to episode 31. 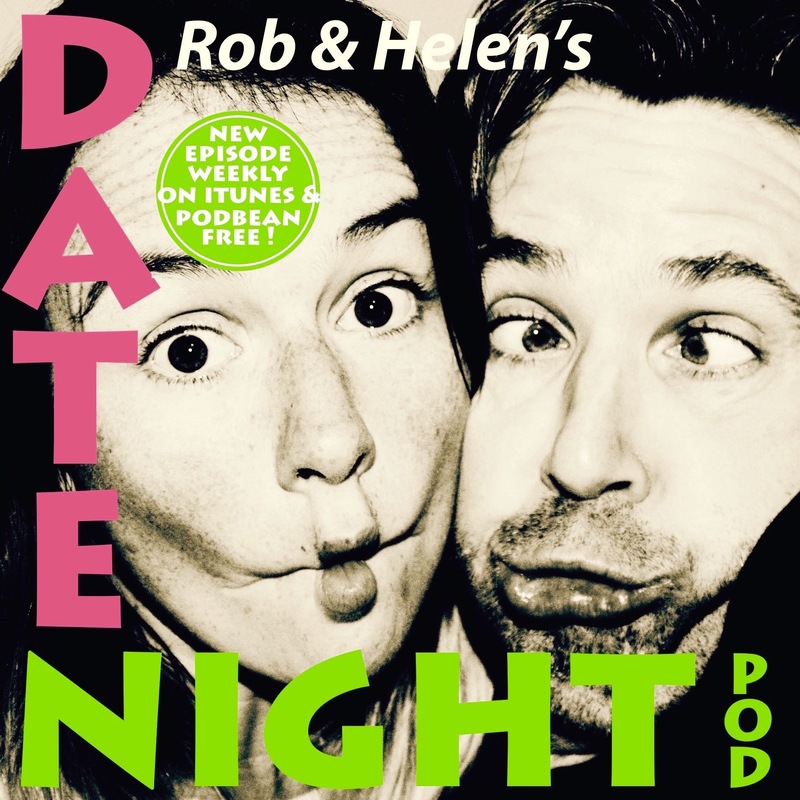 In this weeks (live) episode Rob and Helen talk interact with listeners questions and discussing gender fluidity, Helen doing drop off in pyjamas and Rob desperatelt tries to keep things (the conversation) out of the toilet. Keep you questions coming in to.